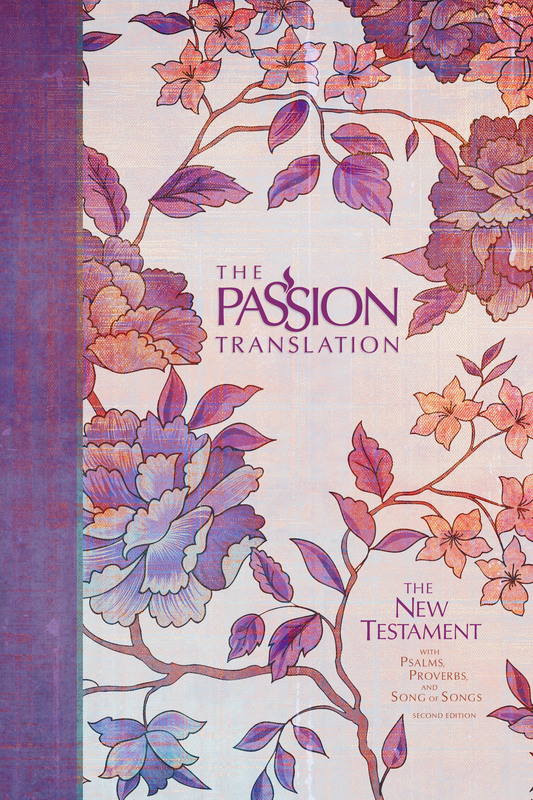 Helping you read the heart of the Bible, this Passion Translation New Testament is now available in a resplendent peony cover design. Looking for an accessible Bible? The Passion New Testament by Brian Simmons was published by Broadstreet Publishing in October 2018 and is our 1536th best seller. The ISBN for The Passion New Testament is 9781424557660. Beautiful design, inspirational translation and fascinating footnotes and background information. Got a question? No problem! Just click here to ask us about The Passion New Testament.